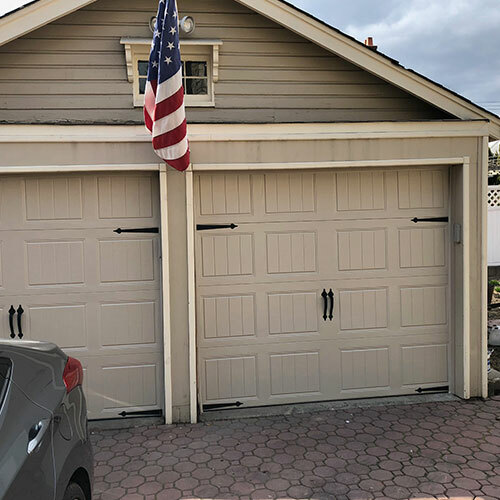 The residents of West Long Branch like residents in other areas of New Jersey want quality service for a reasonable price when it comes to garage door installation and repair, which is why many residents turn to All Day Garage Doors when it comes to needing their garage door serviced. 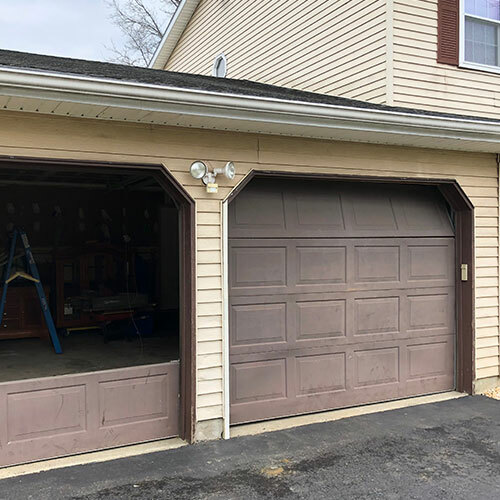 Garage doors are extremely heavy and have many different working parts, which is why most people choose to have their new garage door installed by a licensed professional who has training in properly installing various makes and models of garage doors. 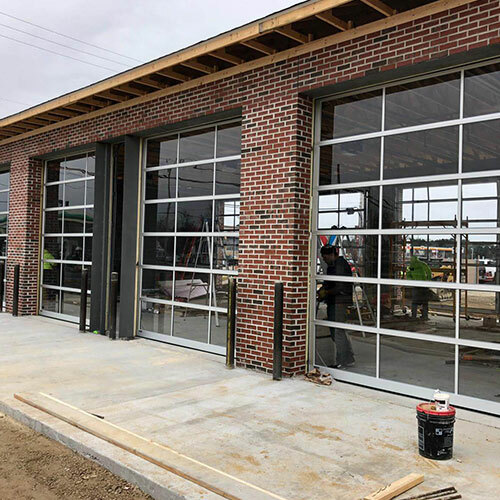 Here at All Day Garage Doors we will be more than happy to come to your location, discuss with you the makes and models of garage doors that will best fit your needs and your home’s décor and give you an estimate of the cost of installation. 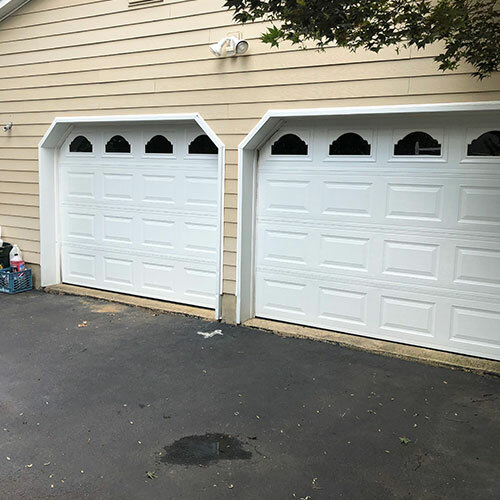 Then once you have chosen the garage door you want installed we will promptly install it for you. 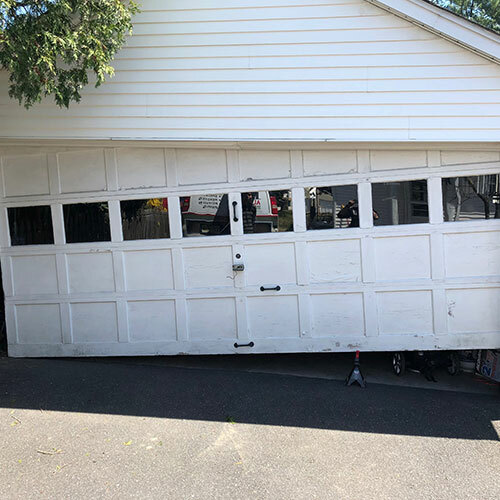 From time to time your garage door may jump off the tracks, have malfunctioning rollers or have dented or damaged panels. 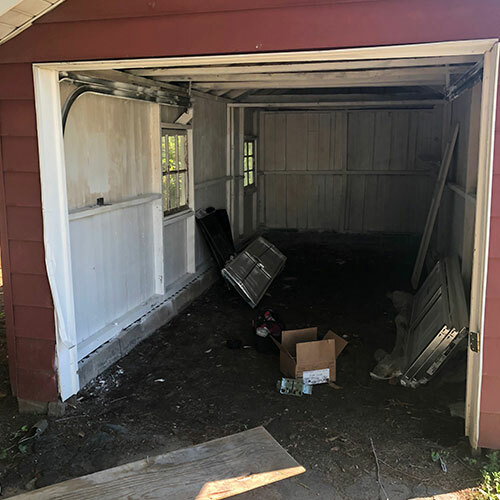 In such cases, we can diagnose your garage door problem, give you an estimate for repairs, and then repair your garage door for you safely and effectively. Your garage door springs are important to the proper functioning of your garage door. 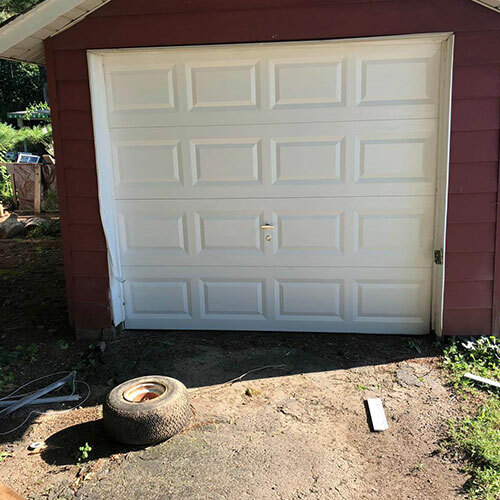 Over time those garage door springs can become worn or broken making it difficult to operate your garage door and pose a real danger to your family and property. 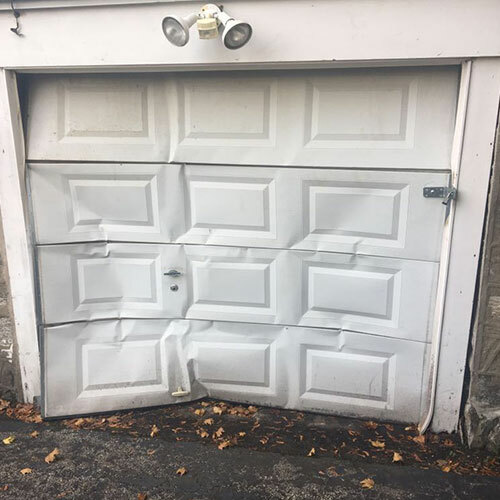 Should your garage door become worn or break, you will need to get those springs replaced immediately for your safety and the safety of your property. We can replace your garage door springs for you protecting your safety and security. 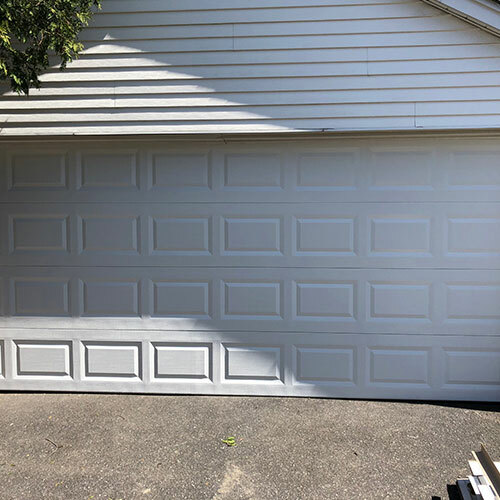 In addition, we offer periodic maintenance inspections of your garage doors so we can spot worn springs before they become a real danger. 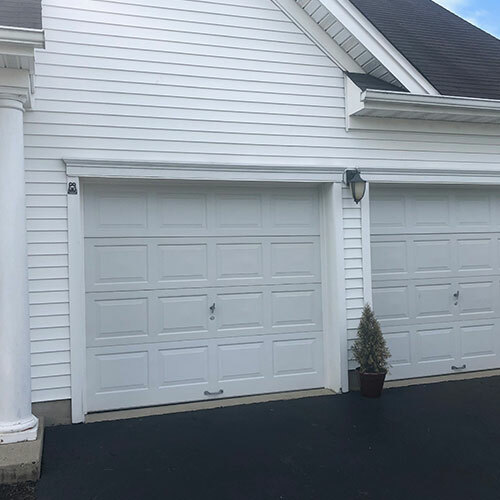 If you have a modern garage door then you know that the garage door opener is not just a convenience, but a necessity. 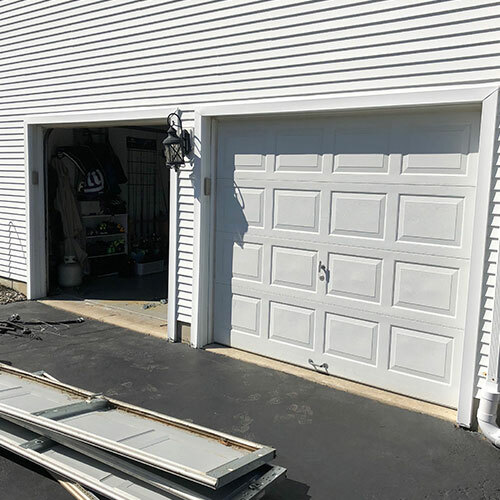 Garage doors are exceptionally heavy and many people could not raise or lower their garage door safely without the assistance of an electronic garage door opener. 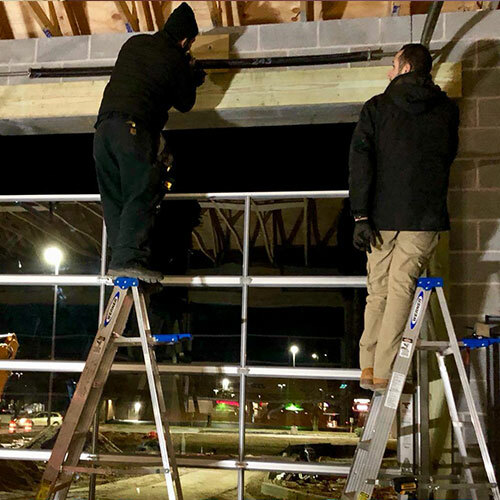 Should you need a garage door opener attached to your garage door or need an older garage door opener replaced with a newer model then our garage door technicians here at All Day Garage Doors can install or replace your garage door opener quickly and efficiently for your convenience and safety. 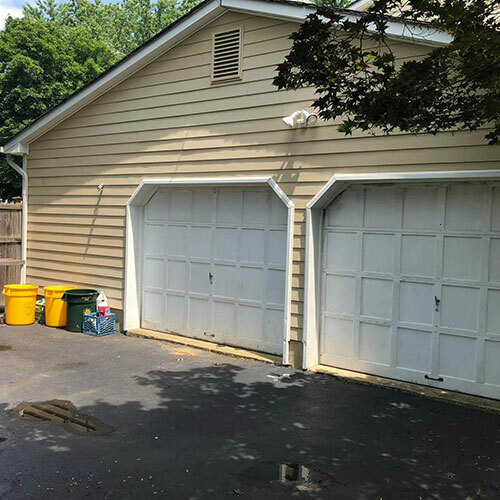 From time to time your garage door opener simply won’t open or close your garage door. In most cases having your garage door opener repaired will easily solve the problem. 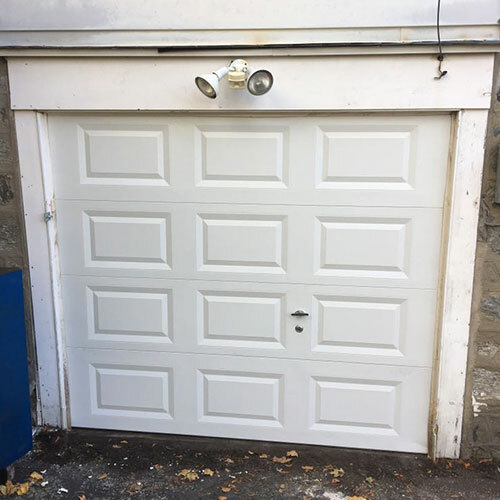 Our garage door opener repair services includes the main unit itself as well as the remote or the keypad. 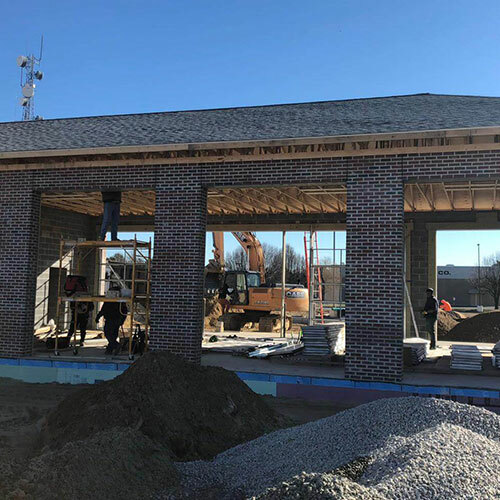 We also offer 24/7 services to better meet your needs.